So you want to buy a boat? Exactly how should you proceed? This guide tells you all you need to know. Buying a boat is often one of the more enjoyable experiences in life. It certainly has the potential to be one of the most life-enhancing purchases you can make, opening up a new world of time on the water with friends and family. However, like buying a house, it can also be stressful, and that’s where this boat-buyer’s guide aims to provide assistance on each step in the buying process you need to consider. 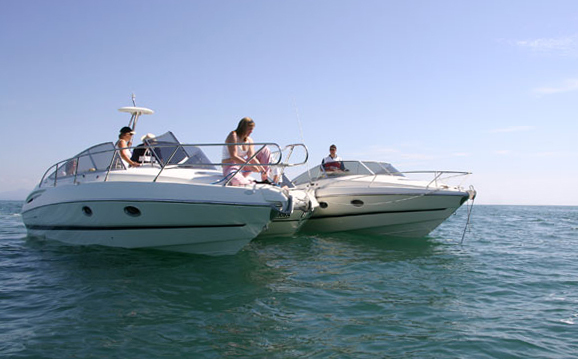 Decide which type of boat is right for you. Do your research - find out which models fit your needs. Decide on your budget, find the right boat, check ownership. Take a look, a test sail, check the details. There are plenty of boats out there, but once you've found the right one how do you go about buying it? There are many guides available to help you buy a boat, including several that we’ve published, including the light-hearted 5 reasons you should own a boat, the very specific Guide to buying a narrowboat and top tips from around the country: Fancy a new boat? 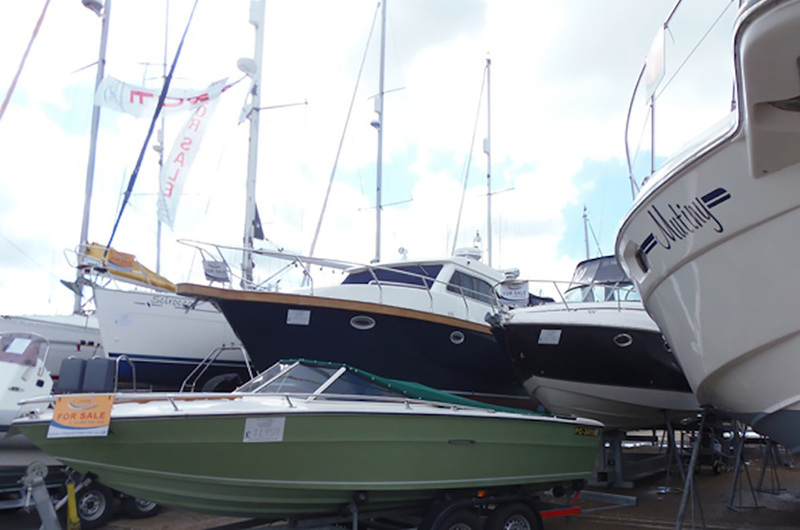 try before you buy at Essex Boatyards – to mention but a few. In this guide, we’ll start with the assumption that you’ve identified a suitable vessel. If the boat is brand-new, much of the following will be handled by the boat dealer as a matter of course, but it's still worth reviewing each step so you can go through the process with your eyes open. 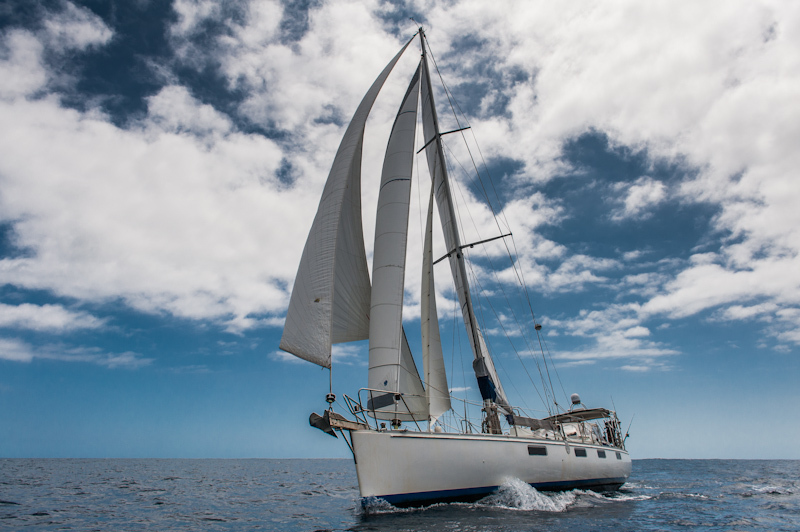 Your first step, especially in the case of a used boat, is to ensure the seller actually owns the boat and that there are no outstanding encumbrances such as unpaid marine mortgages, boatyard charges or mooring fees. While you can check to see if a boat you are interested in has been reported stolen, if a boat is not listed it doesn't mean it hasn't be stolen. Ensure that the vendor is knowledgeable about the boat and has sufficient documentation to support his claim of ownership. A yacht broker or dealer that’s a member of an association with a code of practice its members must adhere to, such as the UK’s Boat Retailers and Brokers Association (BRBA) or Association of Brokers and Yacht Agents (ABYA), should compile all the relevant paperwork. This provide more assurance than buying a boat privately, and there’s also a degree of legal protection. It’s important to note that, unlike when buying a used car, boat dealers rarely own the second hand vessels they advertise – they are merely acting as agents. It is important to see title documentation for the vessel, including bills of sale, the documents that transfer legal title in a boat. Ideally these should show a complete paper trail back to the original builder’s certificate. In reality older boats (particularly those of more than 20-30 years old) may not have a full set of documentation. However, any owner should be able to present a bill of sale showing they actually bought the boat, as well as other documentation such as receipts for moorings, boatyards and so on that substantiate their involvement with the vessel over a period of time. 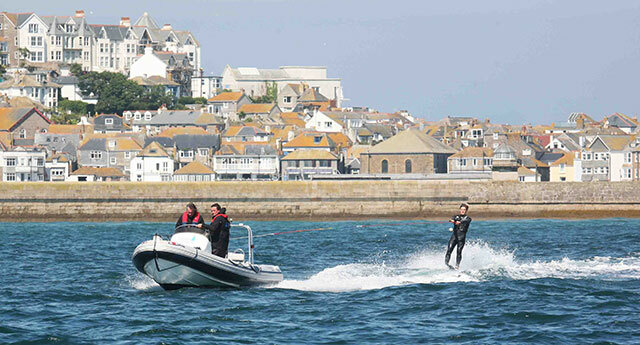 While the registration of leisure craft in the UK is not compulsory, a large number of boats are registered, partly because it’s essential to do so if you want to take the vessel abroad, whether under its own steam or by trailer on a ferry. 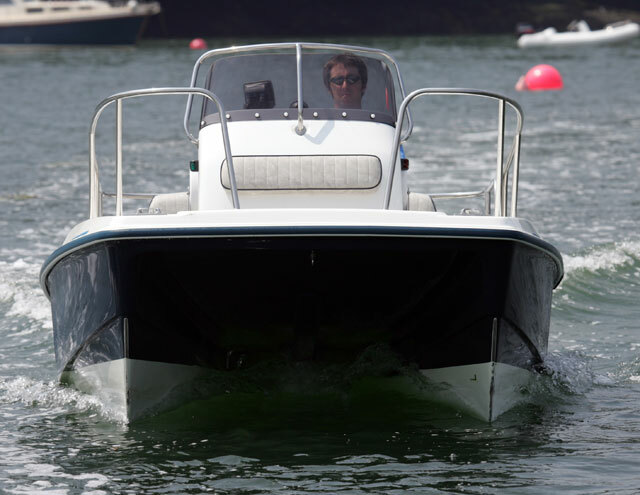 Most UK registered craft are on the Small Ships Register (SSR), a simplified system that doesn't prove ownership, in much the same way that a V5 vehicle registration document shows a car's registered keeper, but not necessarily the legal owner. Part I Registration, by contrast, is the same system as used by larger ships, in which ownership is checked thoroughly before the boat registration certificate is issued. 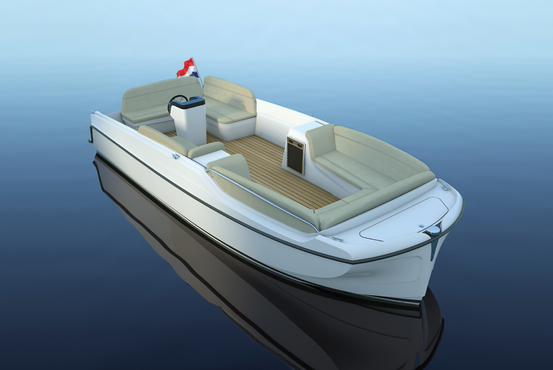 A Builder’s Certificate serves a number of purposes: it confirms the name and address of the first owner, usually the selling dealer, confirms the HIN (Hull Identification Number), year built and often a yard number so that later in the boat’s life, its age and origin can be proven. The certificate also provides information concerning the dimensions and gross tonnage of the vessel plus details of the type of engines fitted by the builder. If you Part 1 register a boat, the original Builder’s Certificate is normally kept by the registrar. It is an important document that should be kept safe. Since 1996 anyone putting a boat in to service in the European Economic Area (EEA) has a legal obligation to ensure that the craft meets the relevant requirements and has appropriate CE marking. 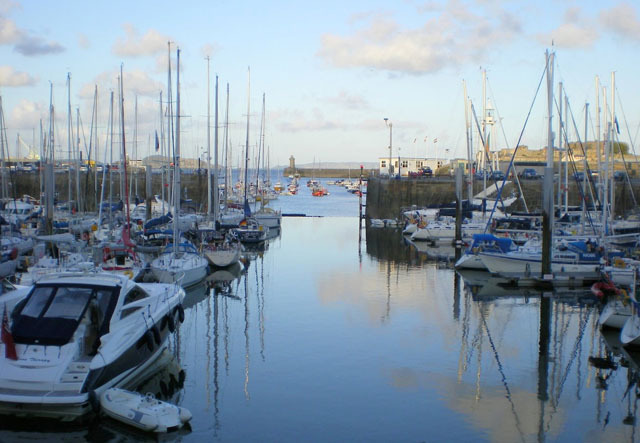 The Recreational Craft Directive regulations apply to all recreational craft between 2.5 and 24 metres in hull length, regardless of the means of propulsion. 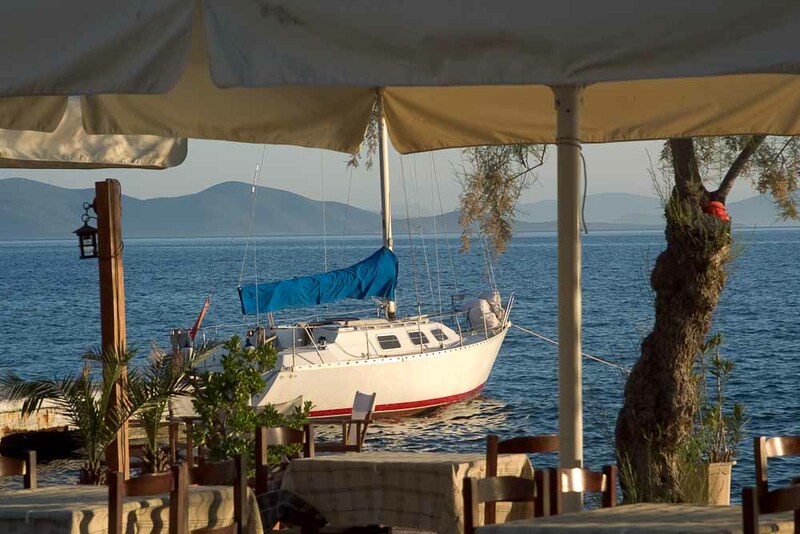 Apart from certain exceptions, privately owned boats used by EU residents within the EU are required to be VAT paid. In other EU countries you may be asked to provide evidence that VAT has been paid, so this is important documentation, especially on recent or high-value craft. Read our full feature about VAT on boats. Check that the vendor is knowledgeable about the boat and has a legitimate reason for the sale. Ask yourself whether the price is similar to other boats on the market. If a deal looks too good to be true it probably is. In most cases it’s unlikely that you will be able to arrange to view the boat at the seller's home address, as you would expect to when buying a used car privately. If after viewing a boat you’re interested in the vessel it’s worth speaking to the boatyard, marina or mooring operator where you viewed it, to confirm they know the vendor and that there are no outstanding bills that could be levied as a charge against the vessel. Any costs that involve the trial, such as launching or skipper fees, where applicable, would normally be the responsibility of the buyer, not the seller. This is an opportunity to ensure that the equipment is all in good working order. With a sailing boat, for instance, you can check that all sail handling systems, plus items like the anchor windlass operate as they should. Similarly, engines should start easily, both when cold and warm, and should not produce undue amounts of smoke. 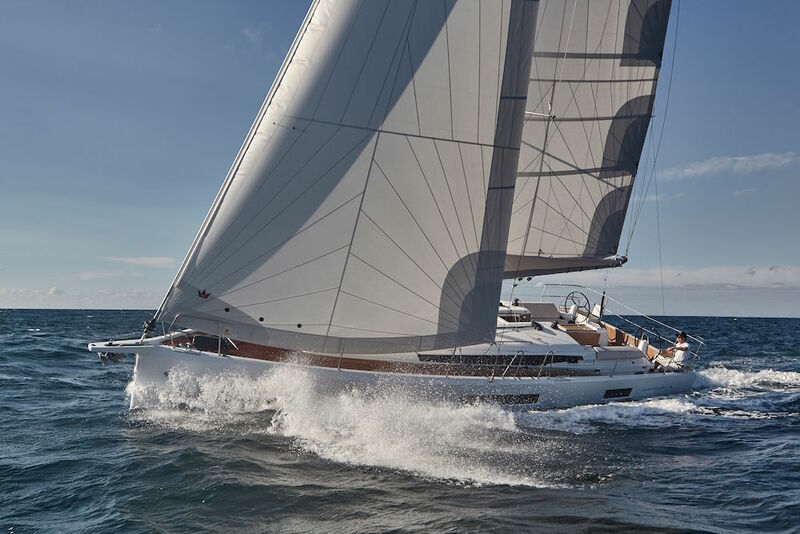 Read more about boat tests and sea trials in our features: Sea trials: how to test sail a yacht and How to conduct the perfect powerboat sea trial. You want to make sure you do not pay over the market price for your boat. 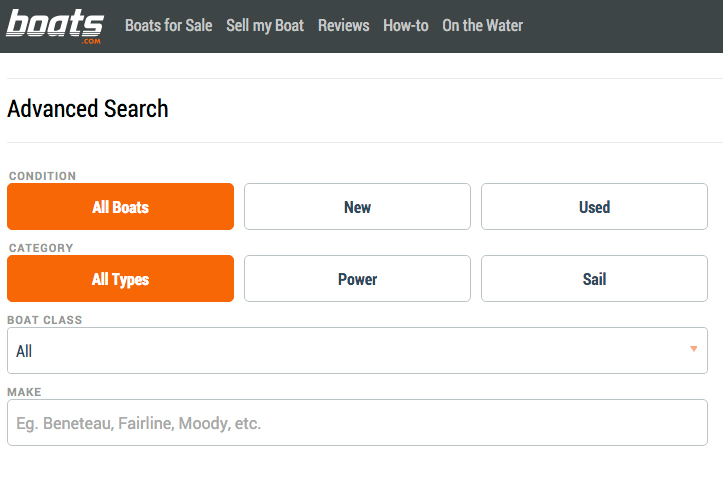 Searching boats for sale on boats.com will allow you to get an idea of the value for similar boats, although the value of boats can vary enormously based on equipment, condition and other factors, including location. Click to search for all kinds of new and used boats – power and sail – on boats.com. To get the best evaluation, you need to look at various sources of information to help, which can include other sites like YachtWorld and forums. Yacht brokers will also have access to details of Sold Boat Prices should there be no other similar boats for sale on the market at the time. The more research you can do, the more accurate a picture you will have of a boat’s value. Once you have a good idea of the boat’s fair value, speak to the seller using your research information to help negotiate the price to pay. While the cost of purchasing the boat may be substantial, it’s also essential to bear in mind the costs of maintenance, mooring, insurance, certification, winterisation and many other factors depending on the type, size and age of the boat. Once an offer is accepted – usually subject to survey – then you enter into a contract in which you are legally bound to buy the vessel. Note that the stage at which you enter into this legal obligation happens much faster than when buying a house. A written contract is advised in any purchase or sale, laying out the terms and conditions relating to the sale and purchase. The Royal Yachting Association (RYA) provides members with a template than can be used for a private sale, or if purchasing through a broker they may use the RYA one, or one from the Association of Brokers and Yacht Agents (ABYA), which also sets out the duties of the broker acting on behalf of both the buyer and seller. Contracts normally give a two-week period for a survey to be carried out and are binding unless material defects, of which vendor and purchaser were previously unaware, are uncovered by the survey. At the same time as signing the contract a 10 per cent deposit is normally paid. With a boat sold by a broker this should go into the company’s client account, which protects the amount from creditors should the business go bankrupt before the deal is concluded. A full condition survey, often known as a pre-purchase survey, is the most appropriate when looking to buy a boat, whether it is new or used. This comprehensive and detailed survey is a non-destructive examination of all accessible areas, and equipment as specified, to provide an opinion on the condition, integrity and durability of the hull and structure of the vessel and its equipment. If you require finance for the purchase, then you may also need to have a valuation of the boat completed as a part of the survey. It is advisable to explore the costs and terms of any boat insurance before instructing a qualified marine surveyor, as the survey requirements of insurers can differ and if you find you need additional checks after you have already had a survey completed, this may involve more costs. The Yacht Designers and Surveyors Association (YDSA) provides a wealth of information regarding surveys in the UK along with a search facility of member surveyors on its website. Read more about surveys in our feature Boat surveys: an essential guide. In many cases, the review of finances happens when you first look at purchasing a boat. It's important to look carefully at the budget required and the amount you need, if any, to get on finance. There are many finance providers and it is worth getting quotes from a few different ones, as well as details of their services. As already mentioned, when transferring funds to a yacht broker or agent these should be paid to their client account, which offers a degree of protection should the company go bust before the deal has been completed. You will need to check what type of insurance you need to purchase as it will depend on how and where you use your boat. Using a boat on inland waterways for instance may require different insurance to using it at sea. In terms of minimum cover, it is recommended that theft, fire, malicious damage, loss or damage while in transit and third party liability insurance is included. Using a boat on inland waterways will require a minimum £2 million of third-party cover and most coastal harbour authorities and mooring providers have a similar requirement. Otherwise, the policy can very much be based around your own peace of mind, when away from the boat or out and about enjoying it. 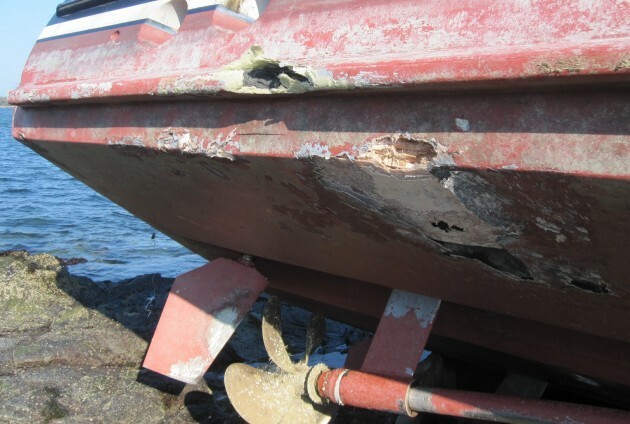 It's worth reading our guide to Boat insurance. If you're buying abroad, you'll need to do extra research to ensure nothing goes wrong and you don't end up out of pocket. Read Buying a boat in the Mediterranean. We've mentioned a variety of relevant pieces already, but if you are serious about buying your first boat, take some time to look at our buyer's guides. Useful examples include How to inspect a second-hand boat before buying and How to choose a yacht for ocean cruising. You might also want to read Affordable boat buying options: membership schemes to get you afloat and Buying a boat with others: partnerships and syndicates. Once you've done your research, the world of boating and yachting is ready to welcome you.